Here we have a fantastic set of Toy Story Jessie Giant Wall Stickers which will make the perfect addition to the bedroom. 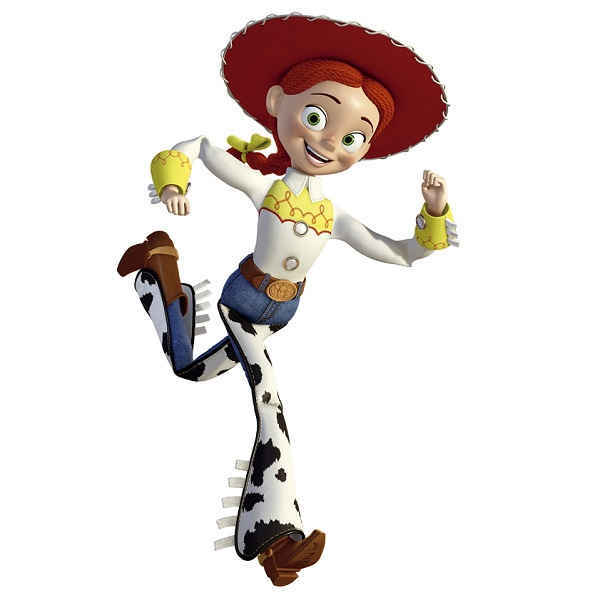 Jessie, Toy Story 3’s yodeling cowgirl, is finally here in decal form! Add this great giant wall decal to any Toy Story fan’s bedroom with ease. Applying is easy: just peel & stick! Perfectly paired with our Buzz and Woody decals, or great as a solo act in a little girl’s bedroom. 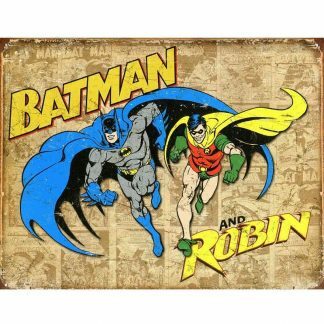 You’re sure to love the statement this sticker makes on your wall! 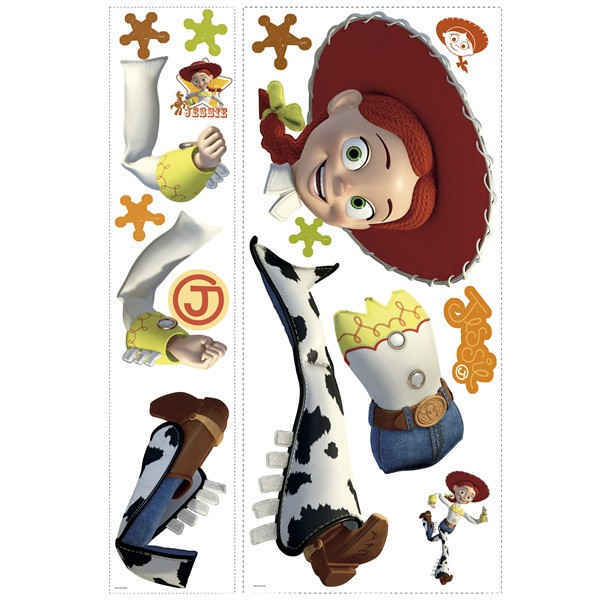 Toy Story 3’s favorite cowgirl, Jessie, is now here in decal form! This giant wall decal is easy to assemble, apply, and reposition on your walls. 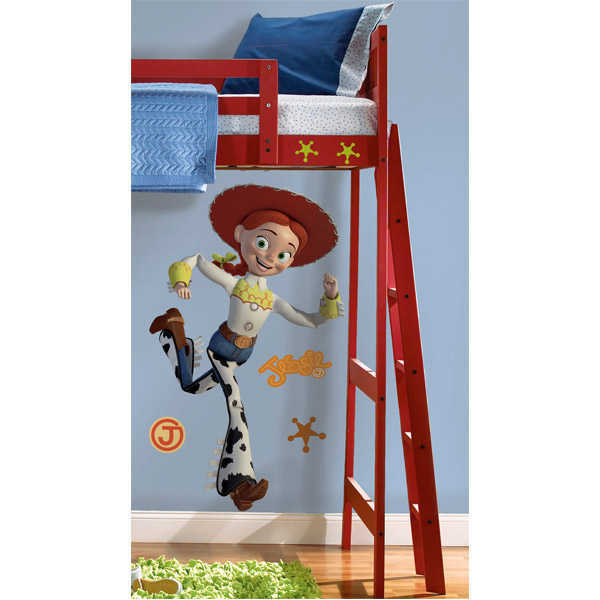 Every Toy Story fan will love decorating with Jessie! Pair him with Woody or Buzz for a neat duo in a bedroom to create a great Toy Story-themed room! Features: One sheet is 116.8cm by 66cm. Instantly removable, repositionable and re-usable. Washable. Made in the U.S.A.
See our full range of wall sticker.